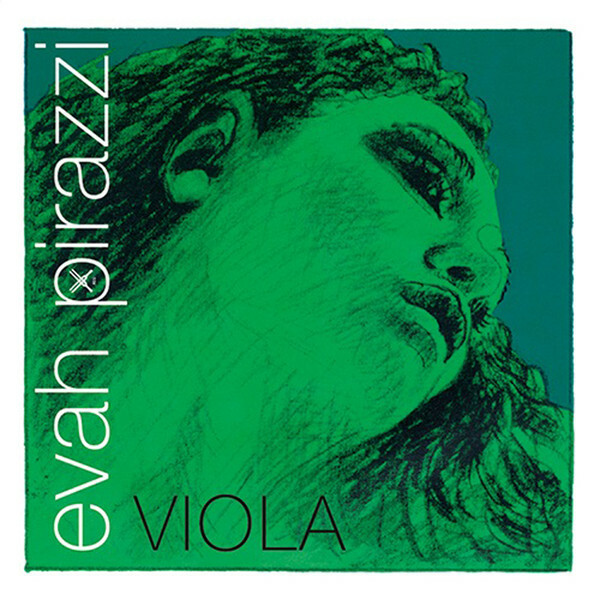 The Pirastro Evah Pirazzi Viola D String is a classic choice for both studio and live musicians. The synthetic gut core has a complex range of overtones whilst producing a warm sound. The silver winding keeps your tuning accurate whilst keeping the feel consistent. The light gauge has a more expressive response which is ideal for musicians who like to use vibrato. This model has a ball tailpiece end and is designed for full size violas.